Since 1938, DYF has served over 50,000 people affected by type 1 diabetes. 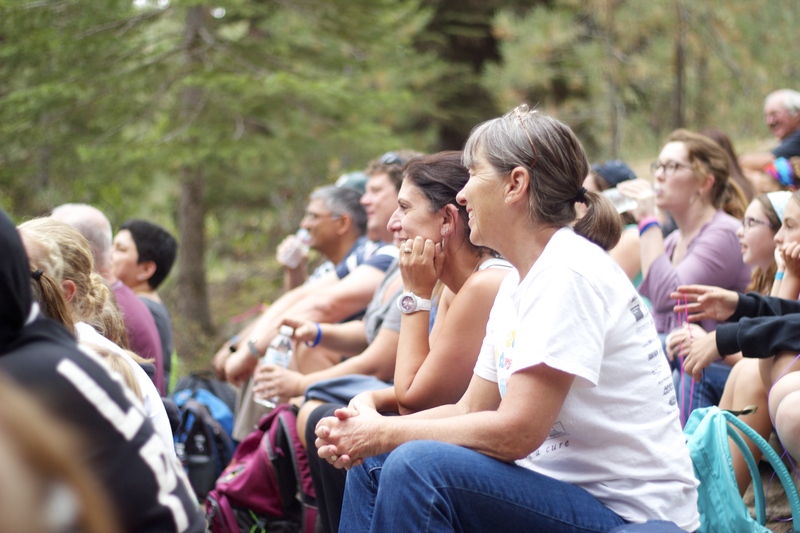 Families will find a variety of programs throughout Northern California and throughout the year to enhance their unique diabetes journey. We want all of our participants to gain the courage, competence, and confidence to face the daily challenges of living with type 1 diabetes. DYF is proud to offer many unique programs where kids who are living with type 1 diabetes can thrive. 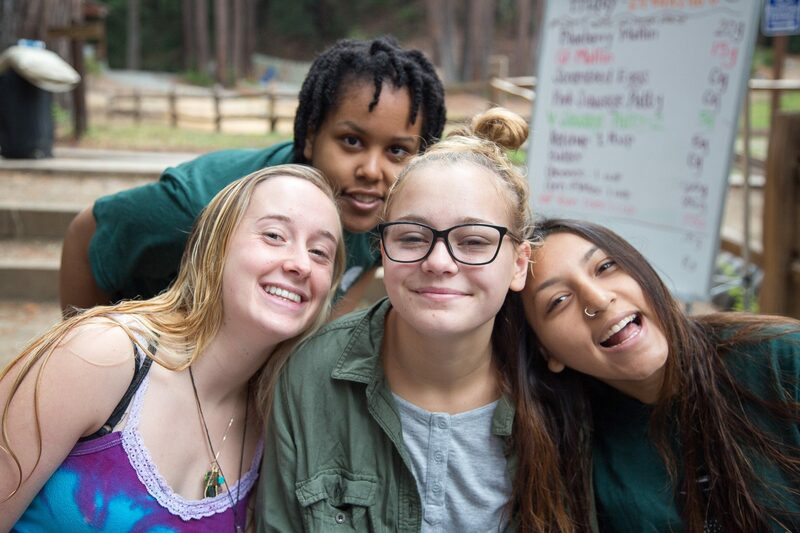 From resident camps to specialized programs, DYF has something to offer all teens. DYF understands that T1D can affect every member of the family. 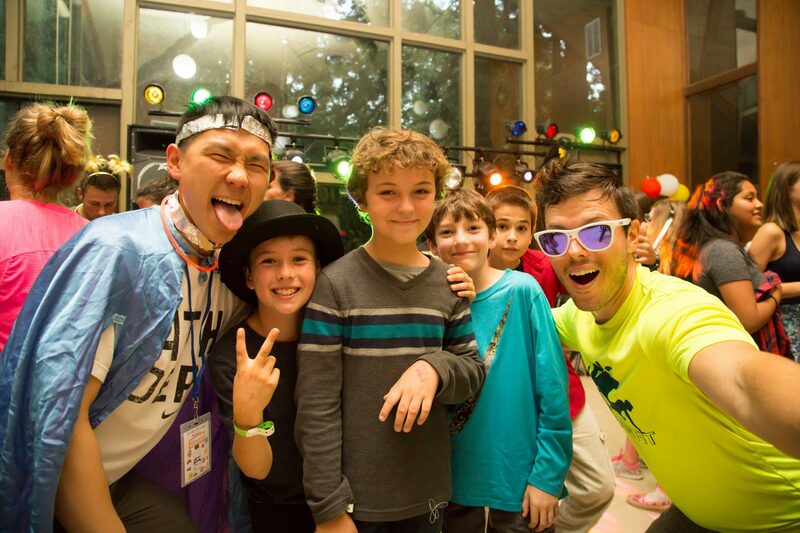 Our family camp programs tailor to all those affected by combining education, fun, and support in a camp environment.